As allegations and debates circulate around the world on the Russian government’s role in propagating misinformation and interfering in international politics, the country’s ruling political party United Russia has announced their consideration of a law that targets social media platforms where information the government may deem “inaccurate” is posted. It has already passed one of three votes in the Parliament. If fully legislated, the decree would require that sites with over 100,000 users remove the blacklisted information within 24 hours of being noted, or else be fined the Russian ruble equivalent of $800,000 and face the possibility of imprisonment. In a country where political freedoms constantly deteriorate under President Vladimir Putin’s rule, critics argue, this law would serve to further limit freedom of speech on the internet, as the “truth” in this case may not be evaluated by the Kremlin objectively, but by interpretation. The statute will additionally censor journalists who already face death threats for speaking of that which the Federation would rather keep silent. 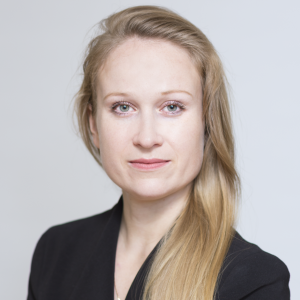 It is another method with which Putin may enforce autocratic rule and advance his own interests, becoming “yet another mechanism for censorship,” as PEN America’s Project Director of Eurasia, Polina Kovaleva, puts it. There also exists the risk that the United States’ President Donald Trump, who regularly uses the term “fake news” to describe the media that is critical of him, will follow suit and introduce proposals of a similar nature. With the majority of the Russian population (approximately 73%) having Internet access, the screening process for false comments will be impossible to execute, which could culminate in thousands of social media platforms’ filing for bankruptcy, and millions of voices being suppressed. 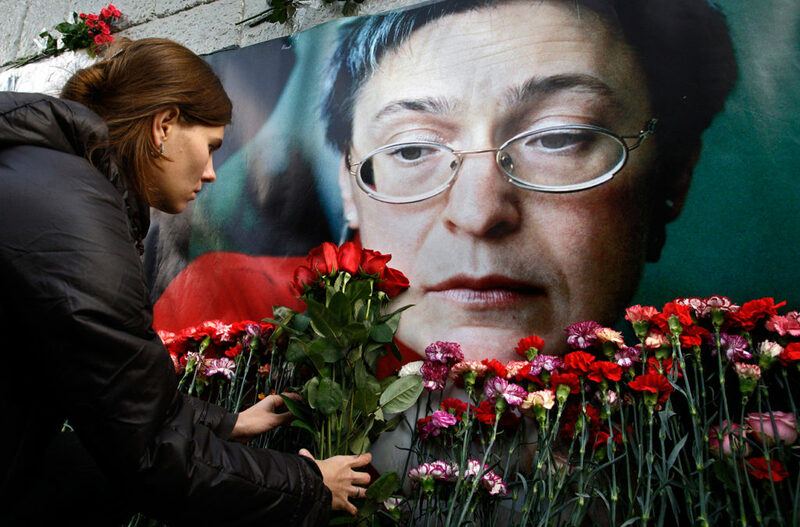 Freedom of speech already poses a danger to the average outspoken Russian, as has been made abundantly clear in 2006 by the murder of Anna Politkovskaya. If this should pass the three votes in Parliament, political freedoms may continue to decimate. The New York Times’ Lincoln Pigman released a report last Sunday on this possible new Russian law, and his article has served as a point of referral for other newspaper outlets. To learn more from the original source, please read here: https://www.nytimes.com/2018/07/22/world/europe/russia-fake-news-law.html. Meet The Eponymous Heroine of Stefano Massini’s "Intractable Woman: A Theatrical Memo on Anna Politkovskaya"